Using the best smelling essential oils in your home transforms it into a delightful atmosphere that is also wrapped in healing properties. Use these popular essential oils in your diffuser or try our oil blends for different moods and seasons. Having your home smelling wonderfully right throughout the year with varying scents for the season is possible eve with children running around. 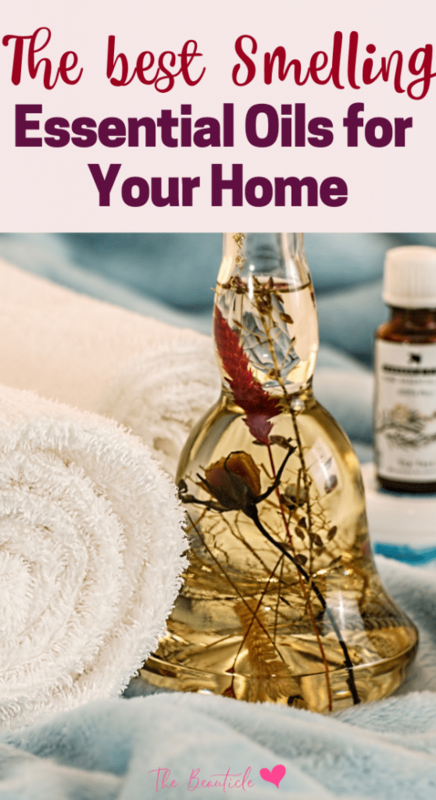 If you’ve ever wondered how to get your house smelling like your favorite spa then look no further than the best smelling essential oils for the job. These essential oils are not only wonderfully smelling but also carry powerful healing properties that will boost your overall health and well-being in various ways depending on the oils you choose. Having the right diffuser for your home will help to disperse your chosen essential oils throughout the space without being overbearing. This article will help you to choose the best diffuser for your home. Once you’ve chosen your diffuser, it’s time to get into the best smelling oils to create that luxurious home atmosphere. The top essential oils to diffuse in your home include ylang ylang, bergamot, jasmine, lavender, sweet orange, clove, lemongrass, peppermint, geranium and ginger. It is useful to know what mixes work best together and how to blend essential oils for the best results. Leave it up to the experts by purchasing blends used in luxury spas around the world. The Archipelago Botanicals blends are top-rated for blending some of the best smelling oils in luxurious diffusers that will add an elegant touch to your home, no need for an additional diffuser. The kashmir blend is a sweet harmony of orange blossom, sandalwood, and kashmir vanilla which makes this diffuser perfectly unique and wonderfully charming. Your home will smell like a celebrity spa and all your guests will be amazed. citrusy bergamot blended with rich tobacco flower and subtle notes of ylang ylang. Try these mixes in your diffuser to experiment with your own blend at home. These mixes have been tested and are crowd pleasers for bringing a great warmth and atmosphere to any space they occupy. 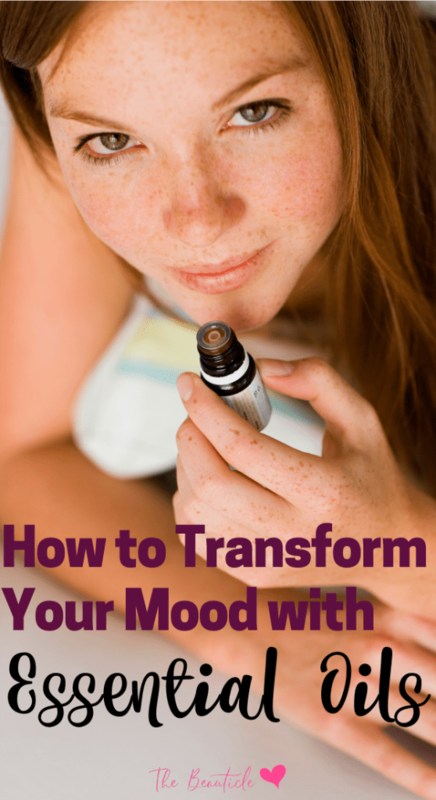 Essential oils used in aromatherapy can entirely transform your mood. The type of essential oils you use in your diffuser will vary depending on the mood you want to change. Simply identify your issue or a mood you want to create (romance, happiness, calm) and then use the appropriate essential oils with the directed method of application. Below are some common moods you may experience or want to experience, and some of the essential oils used for transformation. • Anxiety: Bergamot, neroli, sandalwood, lavender, germanium, wild orange, and vanilla are popular essential oils in treatment of anxiety because they induce feelings of calm, rejuvenation, and relaxation. These oils can be used individually or blended to create an aromatic experience. A full body massage with a blend of lavender, sandalwood, and vanilla could be the perfect way to unwind an anxious mood. • Lethargy: Basil, peppermint, eucalyptus, rosemary, and germanium are beneficial oils to someone struggling with fatigue. One method of application could be to include a few drops of peppermint oil in the base of your shower. As you inhale the peppermint and steam, you will be stimulated and awakened. A diffuser will fill the room with energizing scent and get you going in no time! • Anger: Roman chamomile rose, neroli, lime, ylang ylang, jasmine, and patchouli can help a person get a grasp on anger, and brings feelings of calm and peace. These work great as a chest rub. Please note that the use of essential oils in massage oil forms requires that they be blended with a carrier oil, such as canola, olive oil or jojoba oil, just to name a few. This is because applying pure essential oil directly to the skin can cause burns. The typical formula is 2 drops of essential oil per one teaspoon of carrier oil. • Grief: Cypress, Palo Santo, frankincense, vetiver, and rose are used in the maintenance of grief. Find a blend of oils with aromas you find soothing. Combine this blend with oils like grapeseed or jojoba, then massage on skin for mental relief or use the pure essential oils in a diffuser. • Confidence: Ylang ylang, orange, jasmine, cedarwood, fennel, and pine are essential oils associated with increased self-confidence. Vaporize the oil or oil blend of your choice in your personal or professional environment to find greater confidence when needed. • Creativity: Cloves, bergamot, lemon, patchouli, and neroli are oils commonly used by creatives. 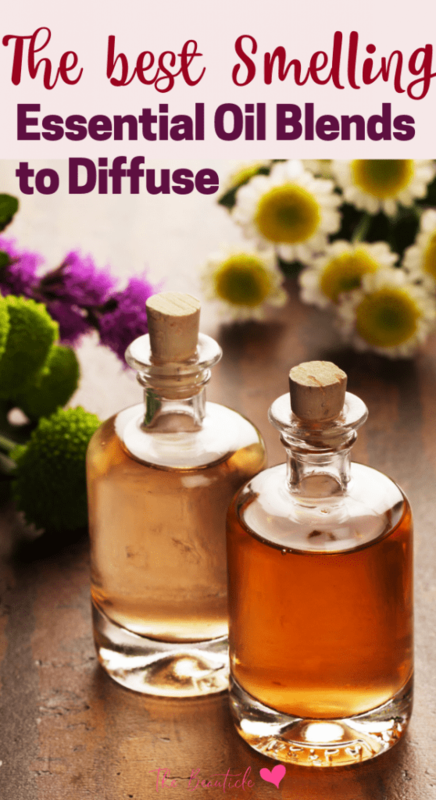 Diffuse oils in your creative space and before bed to help promote creativity. Aromatherapy can be your muse. • Concentration: Basil, black pepper, lemon, hyssop, and cypress are oils associated with memory and concentration. When prolonged attention is required or you feel your attention slipping away, you can inhale this scent through a diffuser or even a pocket-size aromatherapy aromatic stick for increased concentration. • Intuition: Clary sage, juniper, myrrh, St. John’s Wort, and carrot seed are essential oils used to increase awareness. Inhale these oil(s) to help create peace of mind and open up opportunity for heightened intuition. • Passion: Cardamom, jasmine, rose, sandalwood, and patchouli are all sensual aromatics. Massage the oil or oil blend of your choice on your body to awaken your senses and tap into unlocked passion. Rose or jasmine also work great in a diffuser to fill the bedroom with a romantic scent. 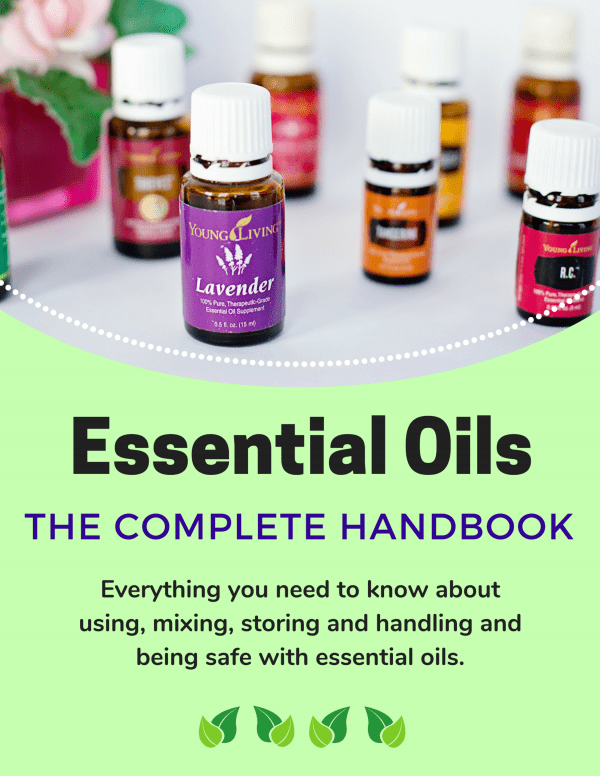 It’s important to handle essential oils with care especially when applying directly to skin. 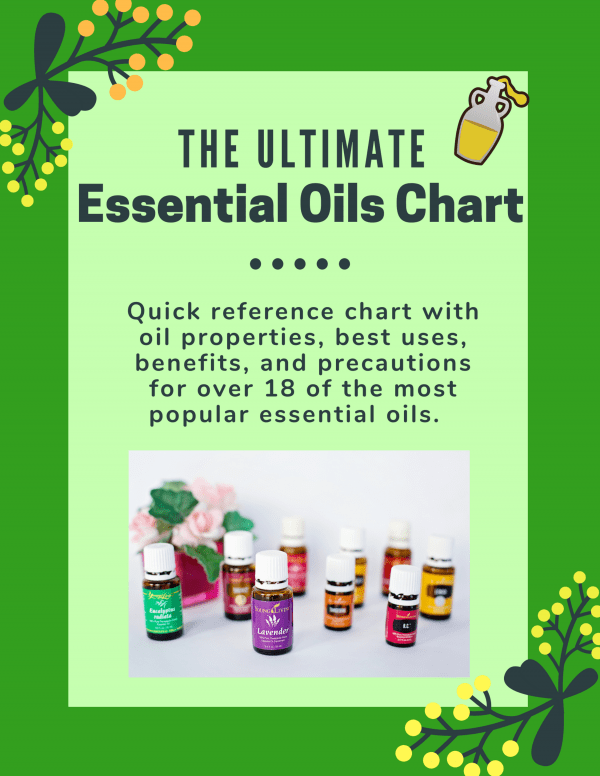 Our essential oils uses chart can be printed and used as a guide to these powerful oils and are a great accompaniment to our Complete Guide to Essential Oils book, a must have for EO enthusiasts.